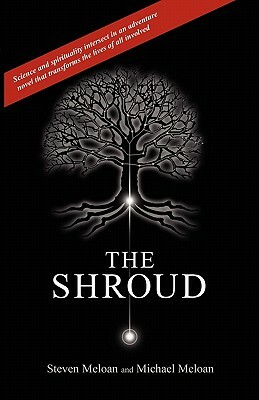 The Shroud" is an adventure novel in the vein of Carl Sagan's "Contact, " exploring many of today's news-making scientific, spiritual, and ethical questions. The story has no sectarian agenda. At bottom, the message is one of decoupling spirituality from religious dogma, while better exploring mystical and transcendent pursuits with cutting edge technology. 398 pp.